We love to help build something from the start. 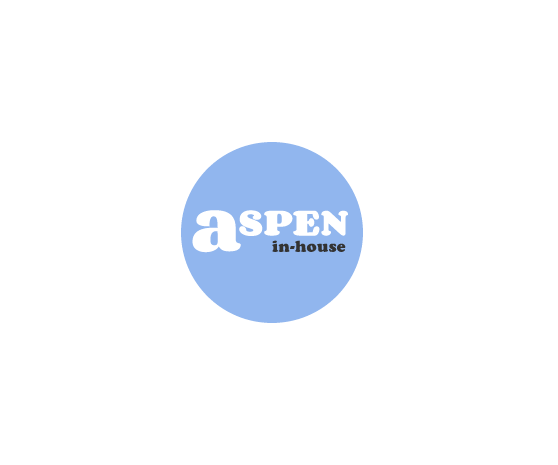 We worked closely with Aspen, a specialist recruitment startup, to create their brand identity and to design a look and feel that oozes personality. 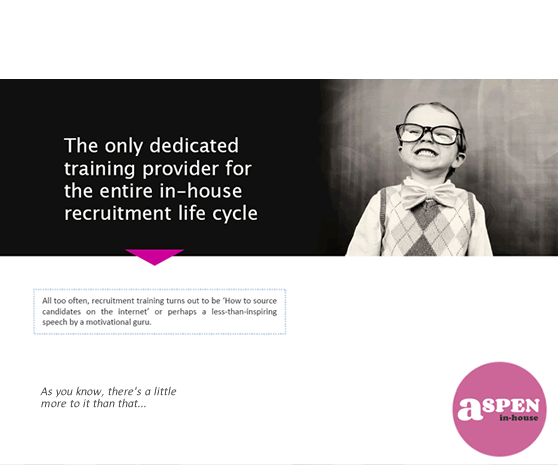 They wanted to stand out and be a breath of fresh air for their target audience of seasoned recruitment professionals. 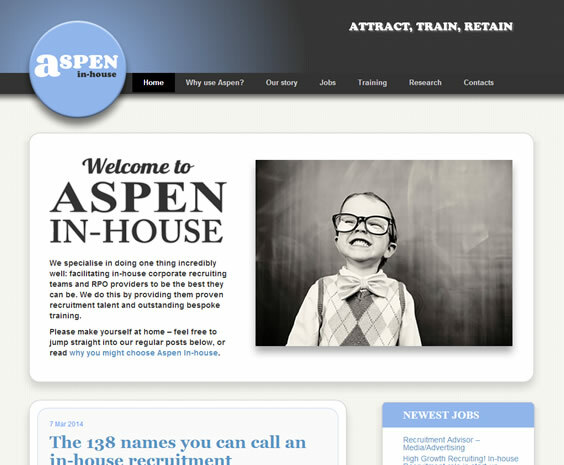 Everything from the contemporary logo to the typeface and distinctive imagery works to do just that.